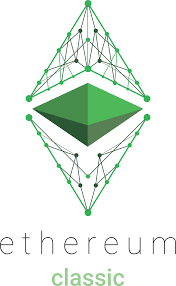 Ethereum Classic (ETC) is an open-source, blockchain-based distributed computing platform featuring smart contract functionality. Its decentralised Turing-complete virtual machine – the Ethereum Virtual Machine – can execute scripts using an international network of public nodes. Ethereum Classic is the result of a fork from the original Ethereum platform. It appeared after a philosophical disagreement between certain members of the Ethereum community and the Ethereum Foundation regarding the DAO hard fork. Following the fork, users that owned ETH ended up with an equal amount of ETC. The value token ETC can be transferred between participants, stored in a cryptocurrency wallet, and is used to compensate participant nodes for computations performed. Ethereum Classic’s internal transaction pricing mechanism ‘Gas’ is used to prevent spam on the network and allocate resources proportionally to the incentive offered by the request. Moral value – Certain members of the Ethereum Community invested mining power on a nearly-abandoned blockchain because they were concerned about the hard fork’s implications. Project organiser Arvicco also revealed that Ethereum’s original set of values and an unmodified ledger was enough motivation to keep the chain alive. Strategic value – Even if they don’t believe in Ethereum Classic’s values, several investors see opportunities to profit from the schism. Big traders think they can exert huge influence over Ethereum Classic and are even trying to sabotage Ethereum in support of the ETC blockchain. Lost opportunity value – Those that missed out on Ethereum’s crowdsale back in July 2014 were given another opportunity to snap up coins preceding the publication of Ethereum Classic. 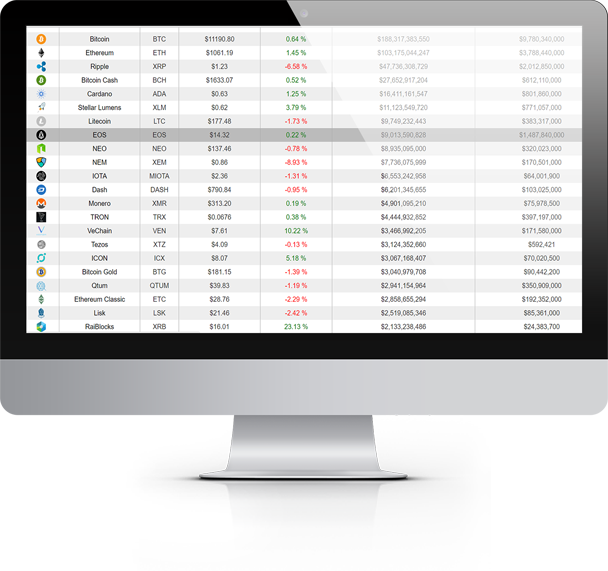 Within just 24 hours, ETC had the second highest trading volume of any cryptocurrency with approximately US$22 million transacted in the top 10 pricing pairs. Transaction finality – Valid transactions can never be erased or forgotten. By entering into contracts on Ethereum Classic, you can rest assured that the network remains neutral and outcomes of transactions will be dictated by a voluntary code of conduct. Unless defined, there are no reversals, undos, or opt-outs. Decentralised governance – The Ethereum Classic community believes that corruption, unaccountability, nepotism, inefficiency, and stagnation are hallmarks of centralisation. These problems can only be solved by adhering to governance systems that do not rely on a central point of failure. Truly decentralised systems will survive in the long run. Soon after Ethereum Classic was established, it underwent a technical hard fork to adjust internal pricing for running various op codes on the Ethereum Virtual Machine. The goal was to more rationally price various compute-intensive and external reference commands to reduce incentives for spammers. In June 2017, Ethereum Classic made a public statement saying it had reason to believe the Classic Ether Wallet Website had been compromised. It worked with CloudFlare to place a warning on the domain about the phishing attack. In December 2017, it changed unlimited token emission to a fixed-cap monetary policy similar to Bitcoin of around 210 million.